Matildas leader Lisa De Vanna has laid bare the stresses of a week in the white-hot spotlight following Alen Stajcic’s sacking. 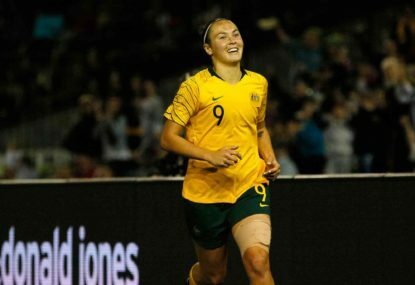 The mercurial forward, anointed as a joint captain of the national team early in Stajcic’s reign, says she’s endured plenty of emotions after FFA’s bombshell decision to remove the coach. “It’s been a really hard week for me personally. It’s been tough and really stressful,” she told AAP. “It’s just really sad,” she said. “I’m just sad. Not just for Staj but for other people that have gone through this. “There’s a lot of hurt that’s come out of this. “This is the job of his dreams. It’s been taken away from him. So any human being would be devastated, hurt, angry, frustrated, lost. Normal feelings from (being in) that position. De Vanna said the sacking was affecting on-field performances. “As an athlete you just want to play the game, do your job. When you get put in a position like this it’s very hard to do your job,” she said. “I love to play football. It’s a place where you can escape from things. Right now it’s causing chaos. 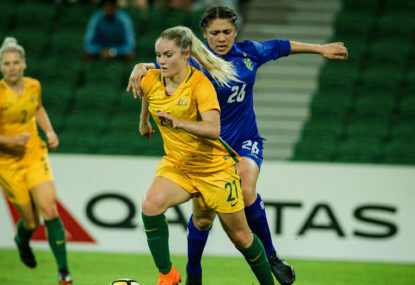 De Vanna’s raw response sits in contrast to the other Matildas skipper, the pragmatic Clare Polkinghorne, who urged the team to move on from the upheaval. Some have not been able to just yet. FFA and players union Professional Footballers Australia have both engaged support networks behind their hurting players, which includes on-demand services and a full-time sports psychologist. 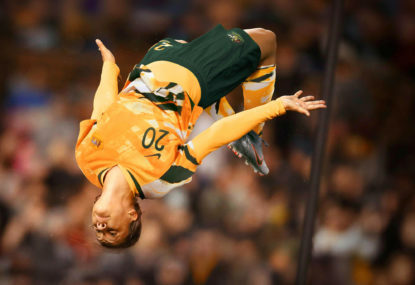 The Matildas’ leadership summit last week had a strong focus on player welfare. 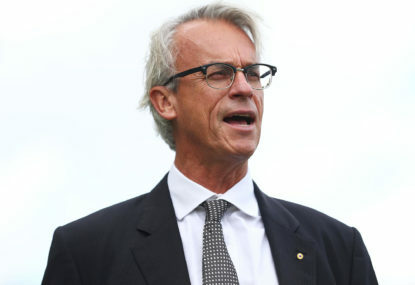 A PFA spokesman confirmed their support services had seen “more dialogue than usual” in the wake of Stajcic’s controversial sacking, without going into detail due to confidentiality concerns. W-League clubs have told AAP they’ve put a focus on embracing their Matildas and Australian players after a tumultuous week. 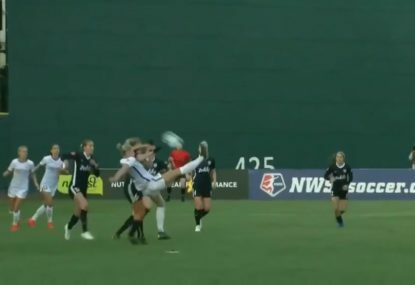 De Vanna said the looming World Cup – little more than four months away – gave the team a focus to work towards and a way of processing their grief. “We’re a tight unit and a tight team. We’ve worked four-and-a-half years (on the road to the World Cup),” she said. “Staj has been a big influence in that, but it comes down to ourselves.